Compliment your walls with a cluster of these sleek, mini mirrors floating in the virgin patterns of Australian Blackwood. Mirrors not only add volume to a room and can often be used as an interesting feature. 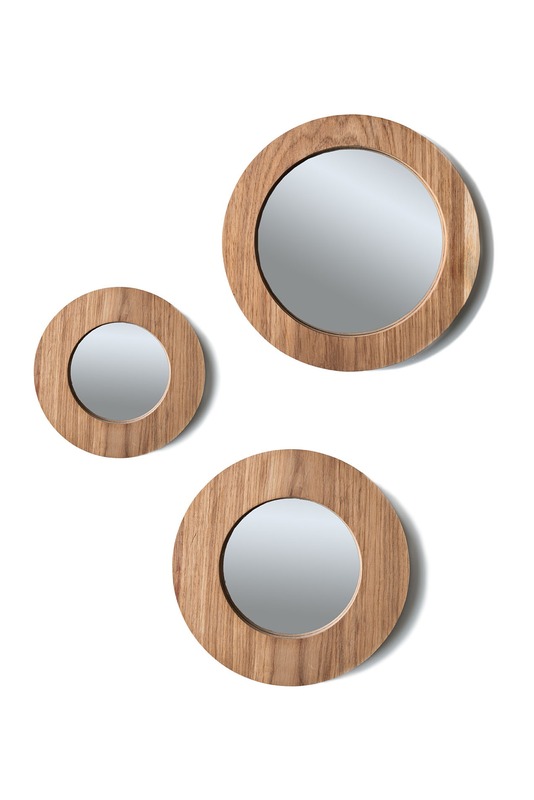 Compliment your walls with a cluster of these sleek, mini mirrors floating in the virgin patterns of Australian Blackwood.